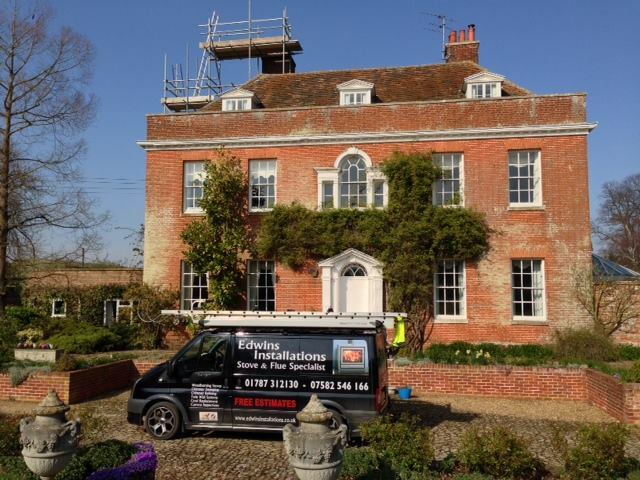 We are stove and flue specialists based in Sudbury Suffolk, here to assist you in any way we can, from choosing the right stove to suit your home to installation and aftercare. Having the correct flue for your stove is just as important as the stove itself in order to optimise stove efficiency and fuel burning. We only use high quality, fully tested flue materials. Installations are carried out by a fully qualified, HETAS registered engineer who has worked with flue materials for over 8 years. Once installation has been completed a HETAS certificate will be issued which complies with Document J Building regulations and your home insurance. We also offer a competitively priced chimney/flue sweeping service (it is recommended stoves are checked and chimney liners/flues are swept on a yearly basis). Advances in technology have pushed the wood-burning stove into the 21st century. 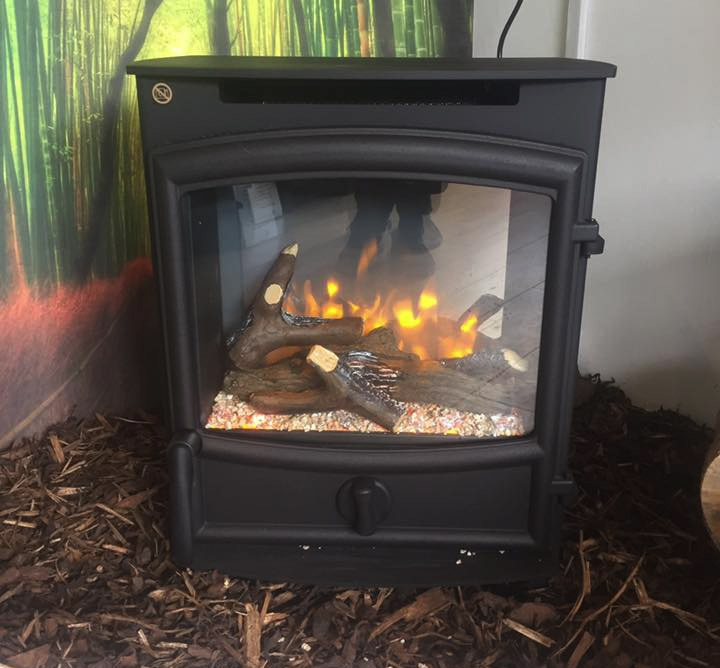 With efficiencies running above 85%, wood burning stoves are not only a magnificent focal point in any room, but they are completely carbon neutral. Dubbed the new “green and groovy” “must have” in interior design, installing a stove will not only substantially reduce your heating bills and add green credentials to your home but will provide a level of luxury and glamour anyone could desire. Wood is one of the few renewable fuels. Growing trees for fuel is a viable and sensible option. Using wood means we are preserving our valuable fossil fuel reserves for our future generations. So providing there is managed replanting, heating with wood is a positive way to reduce CO2 carbon emissions. This is in stark contrast to all fossil fuels and a stove is a lot cheaper to run!